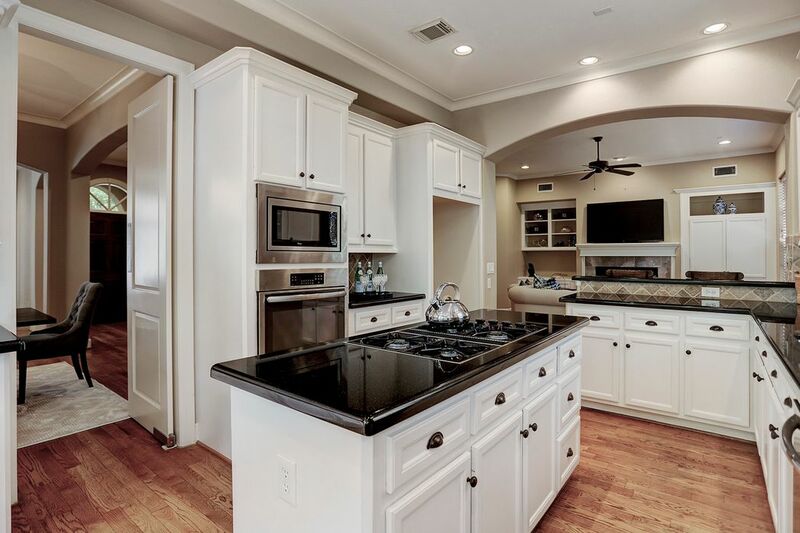 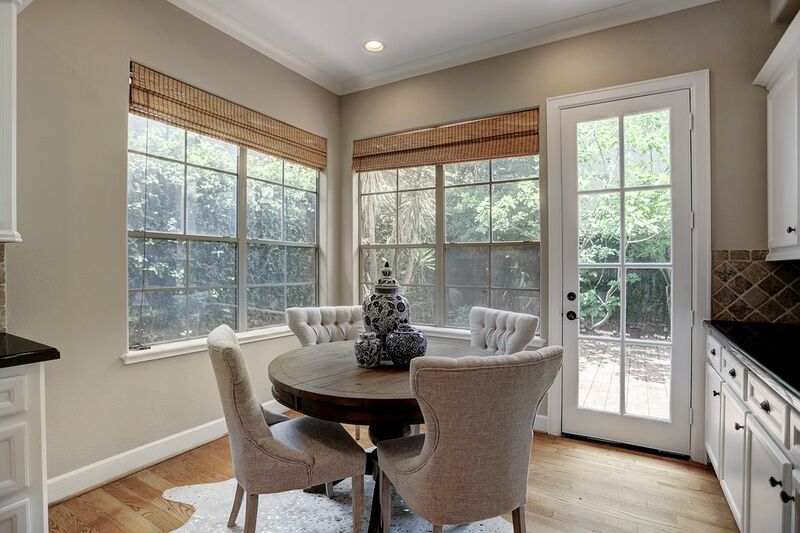 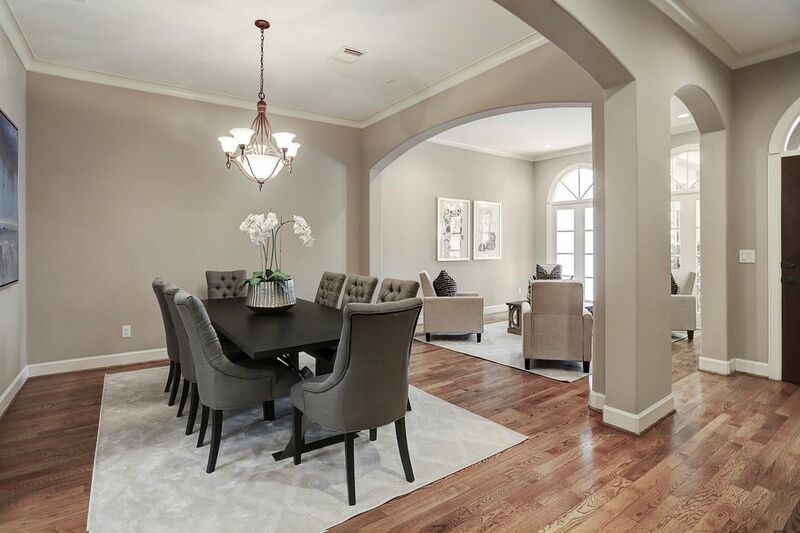 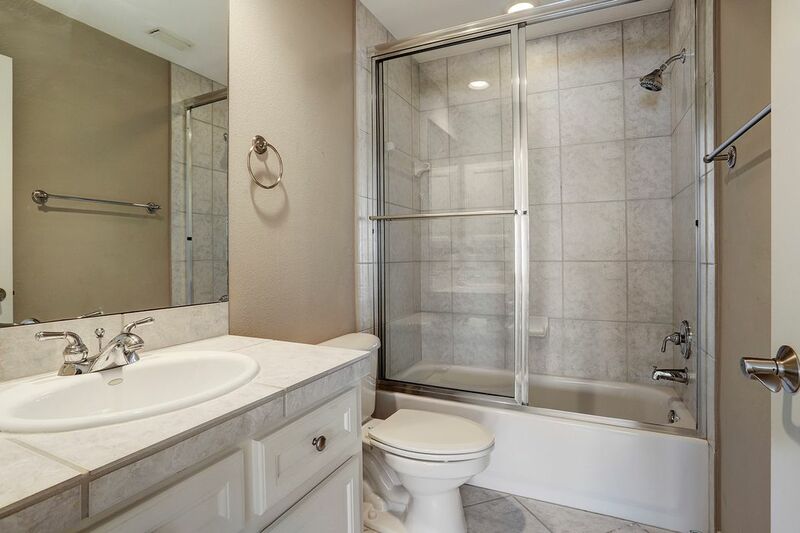 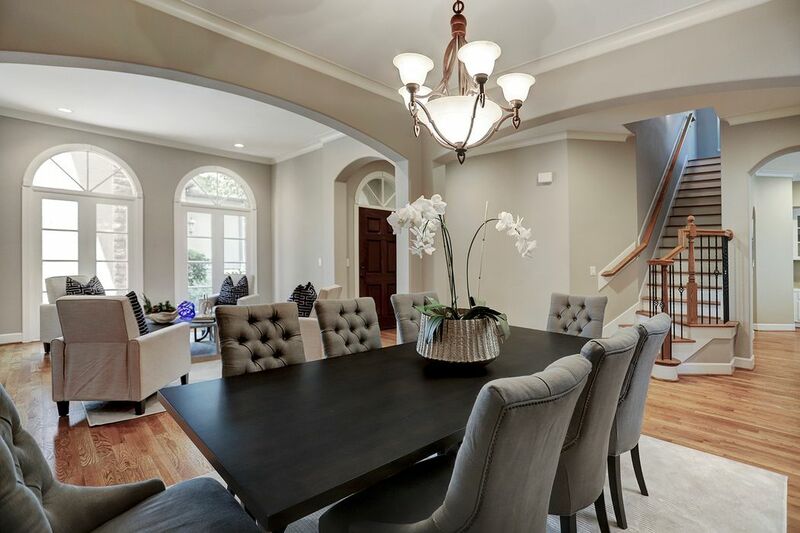 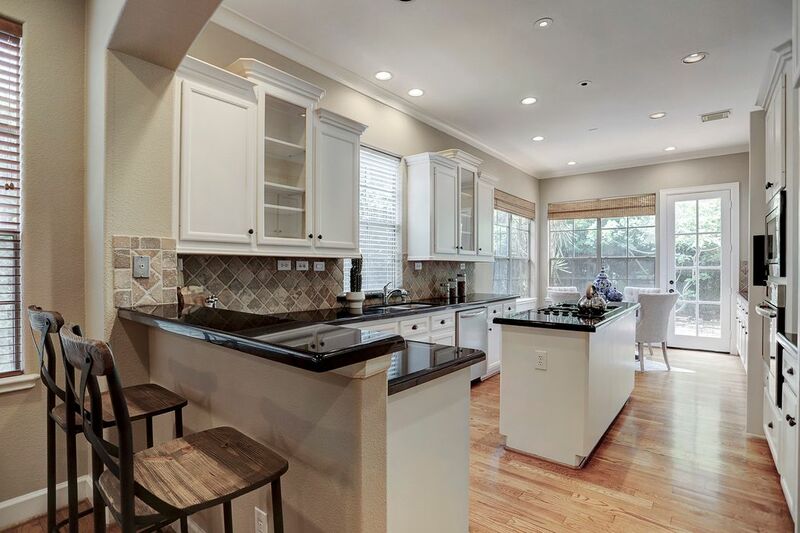 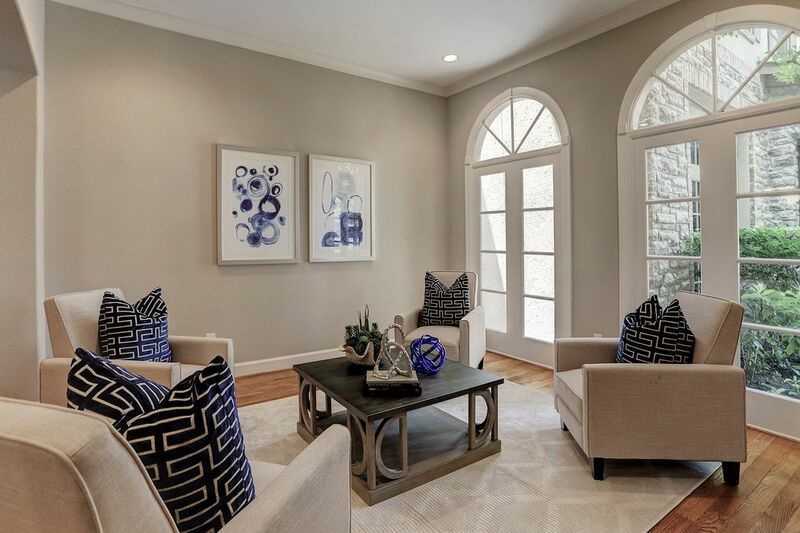 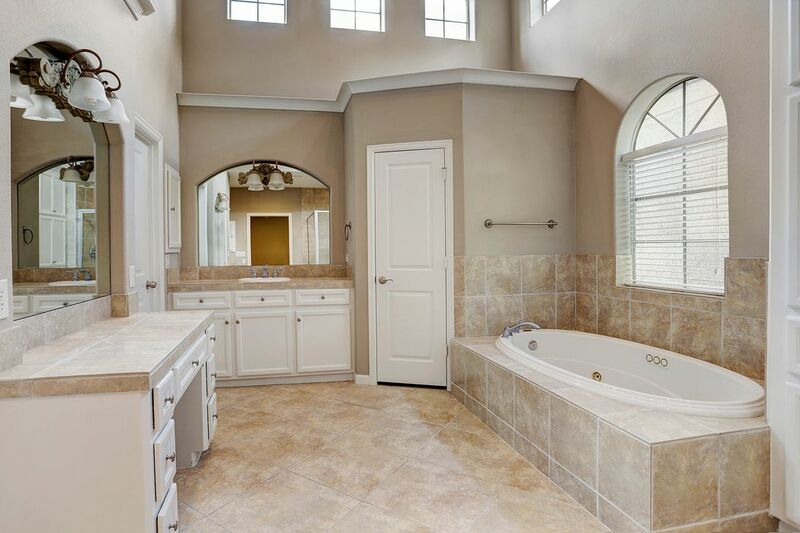 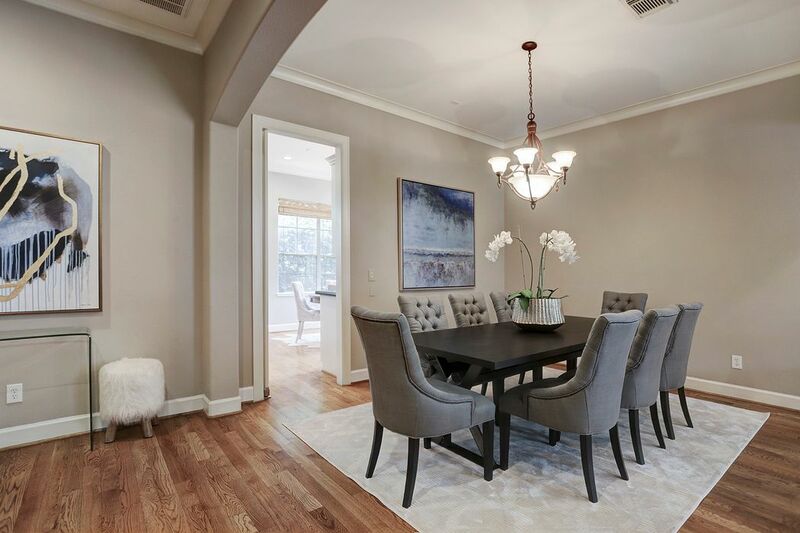 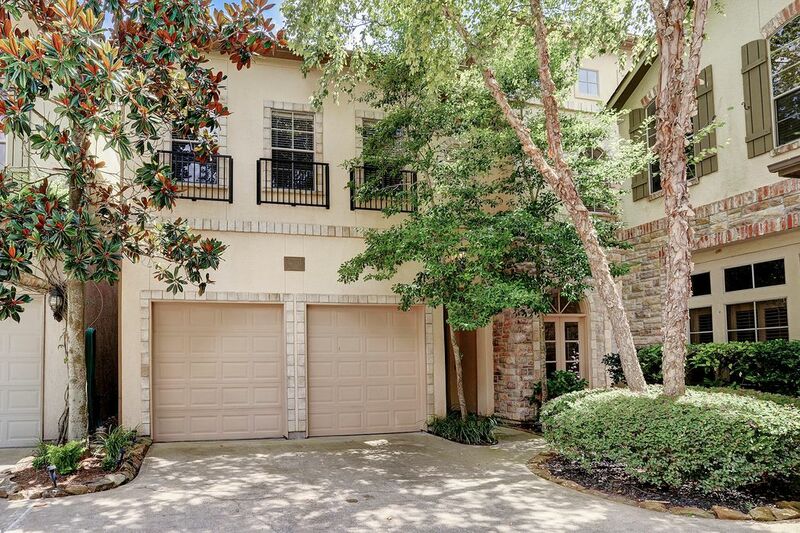 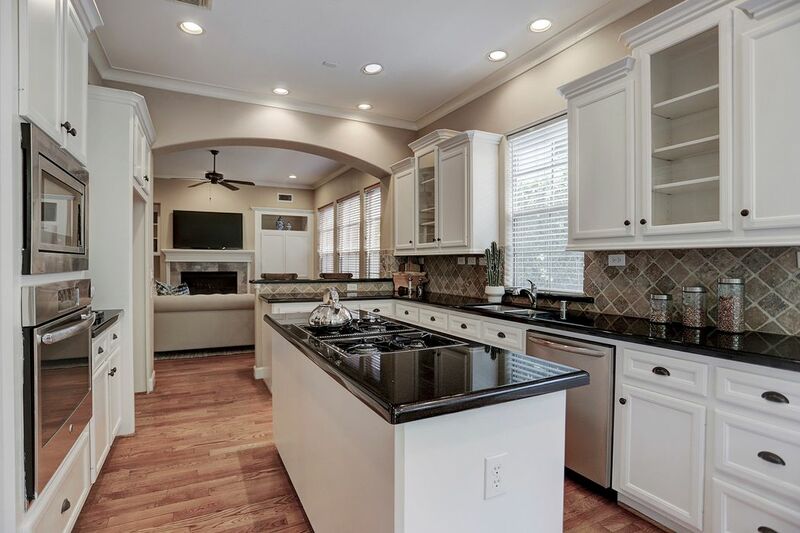 4031 Gramercy Street, Houston, TX 77025 | Martha Turner Sotheby's International Realty, Inc.
$649,000 4 Bedrooms3 Full / 1 Partial Baths3,410 sq. 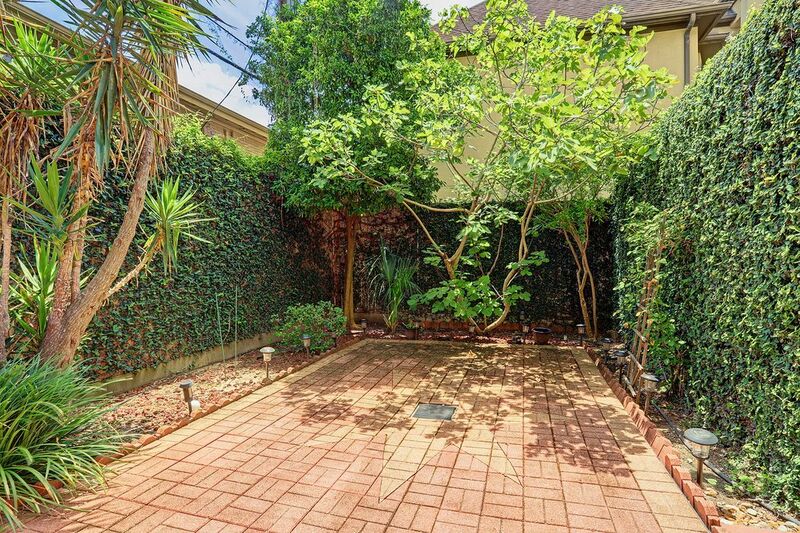 ft.
First floor living in this beautifully maintained patio home with space for outdoor entertaining. 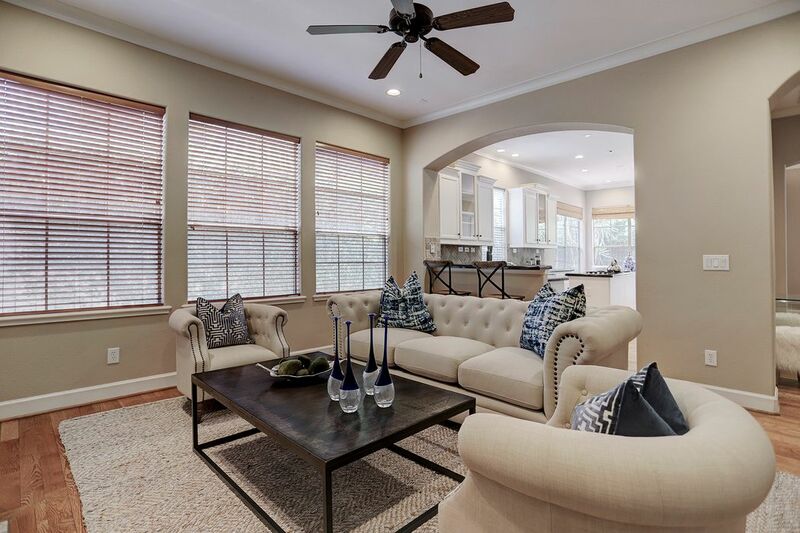 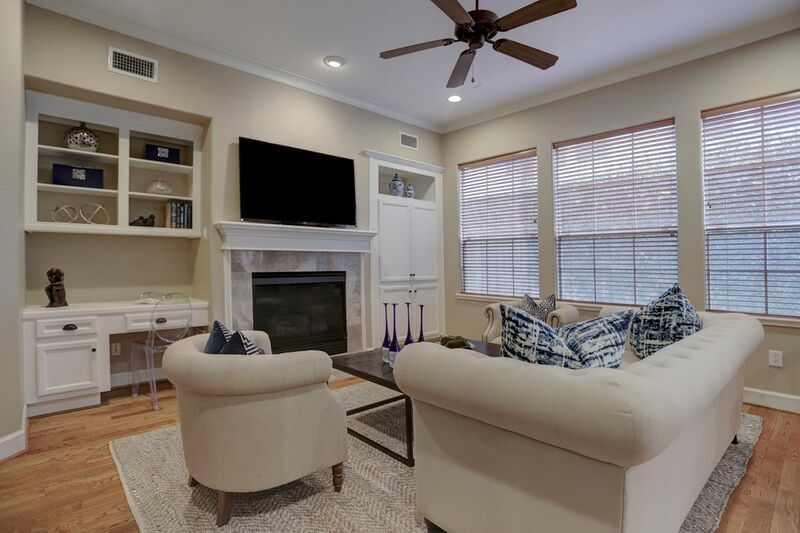 First floor features spacious living/dining combo, kitchen in between the family room and the breakfast room overlooking the patio perfect for grilling. 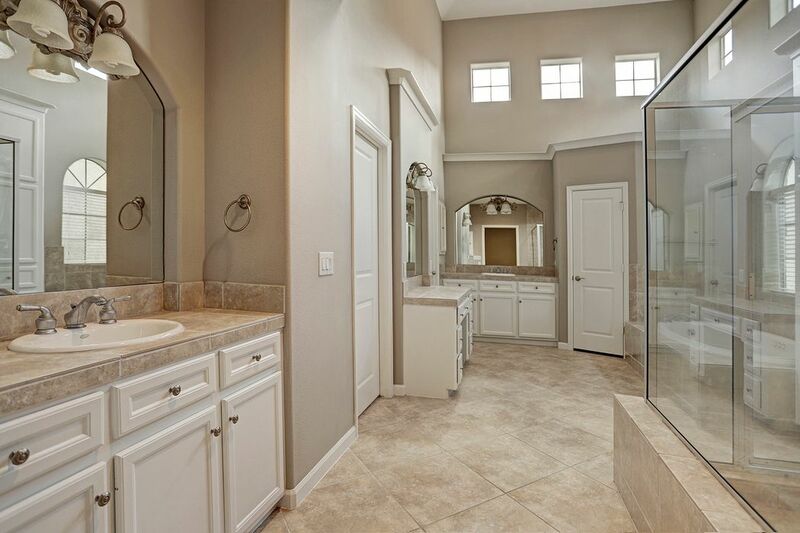 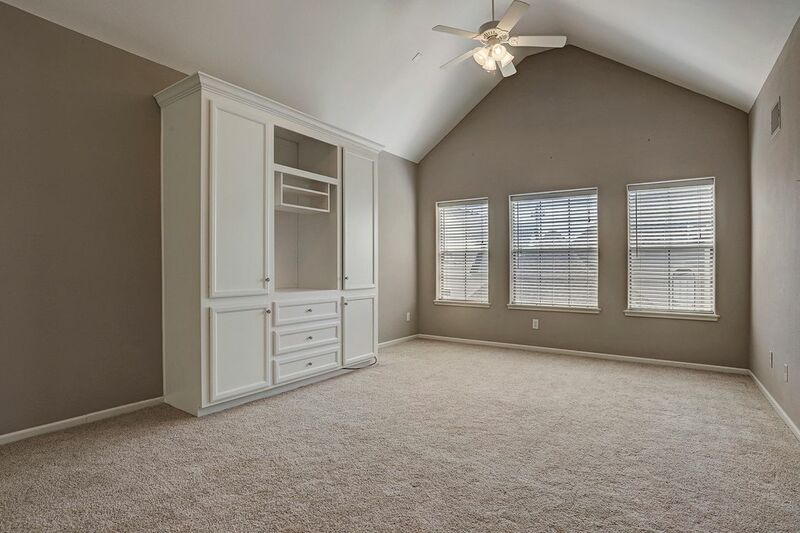 Second floor features master retreat, and two additional bedrooms. 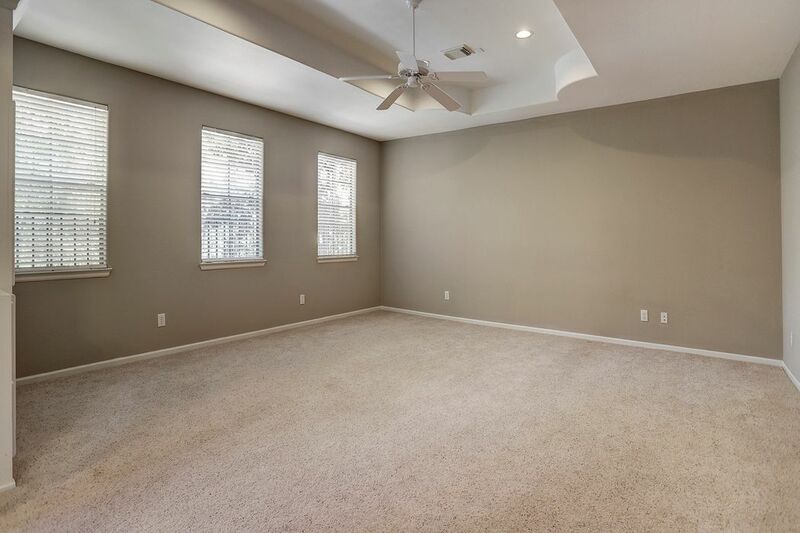 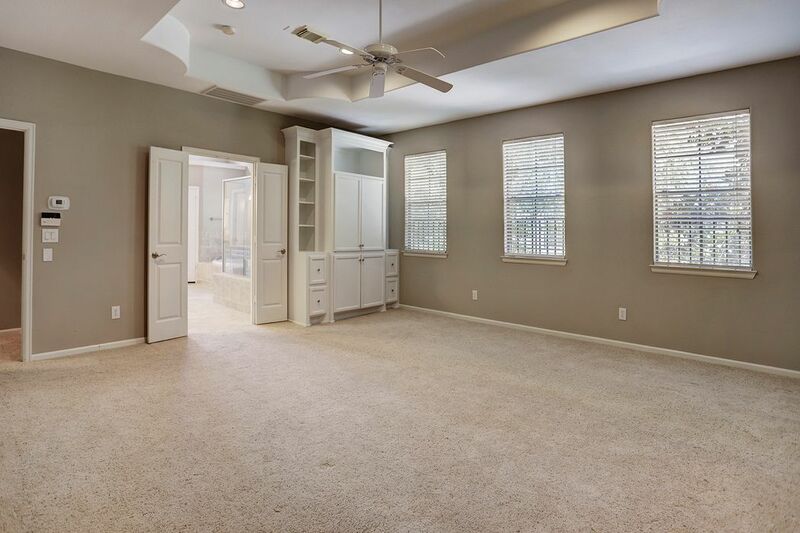 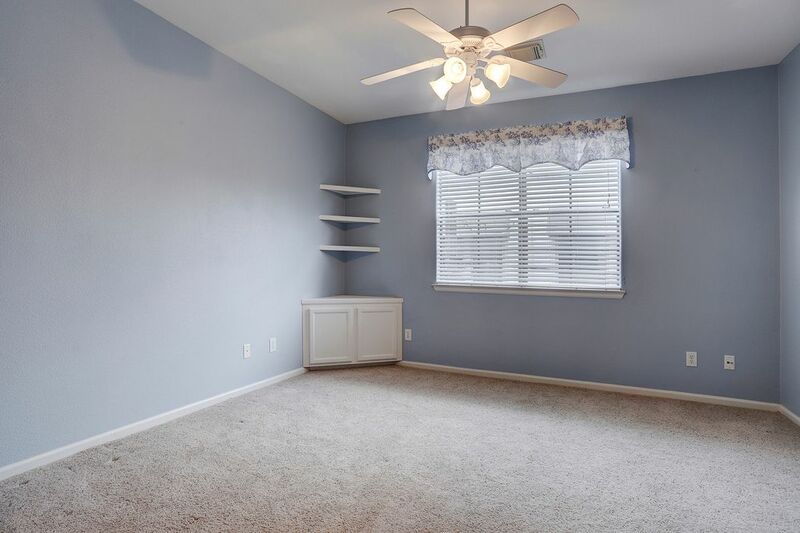 Third floor features a large room that can be a game room or media room or fourth bedroom. 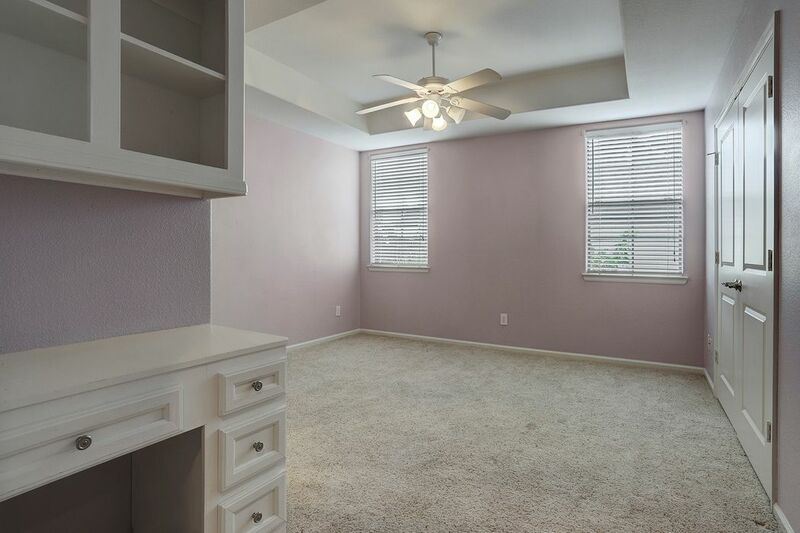 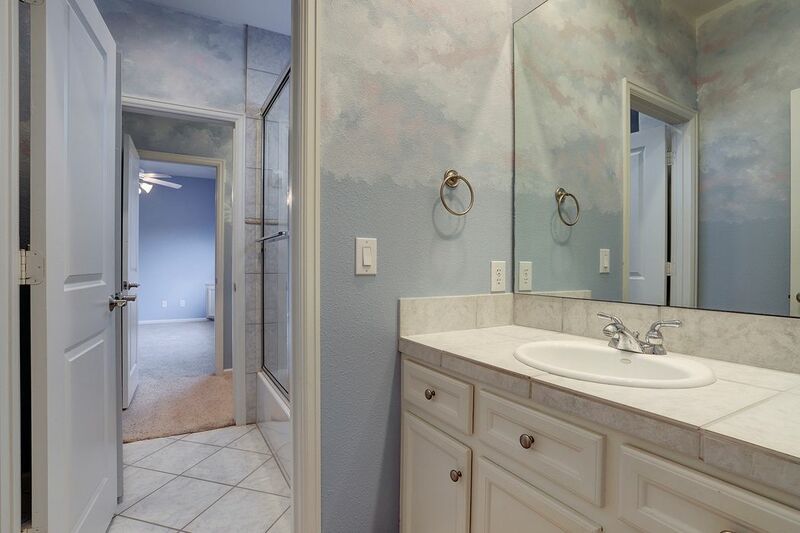 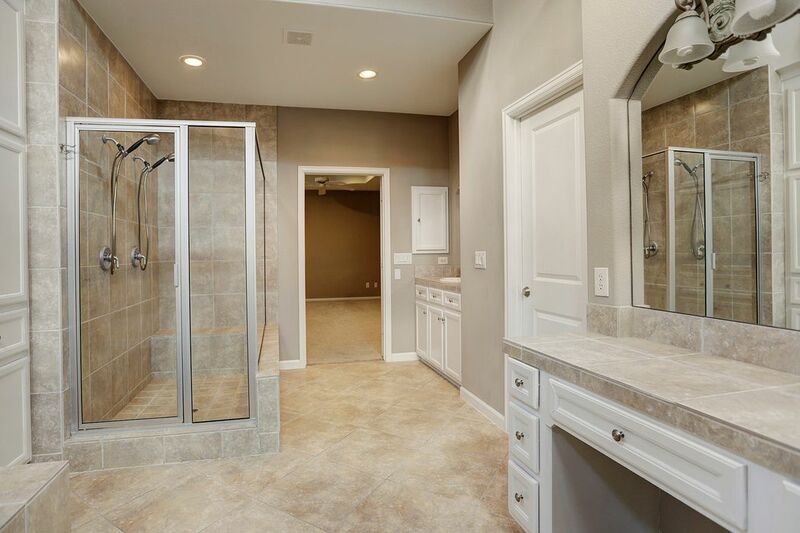 Close to Medical Center, schools, parks, YMCA, shops and restaurants. 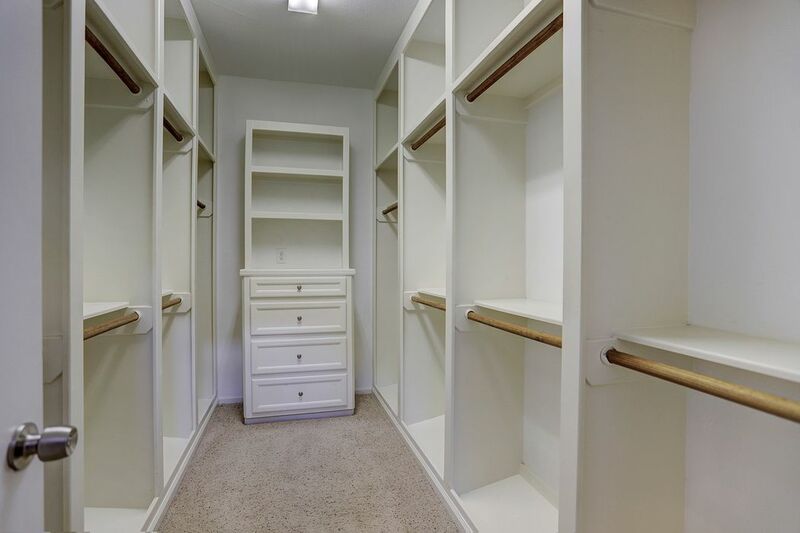 Ready for move-in.